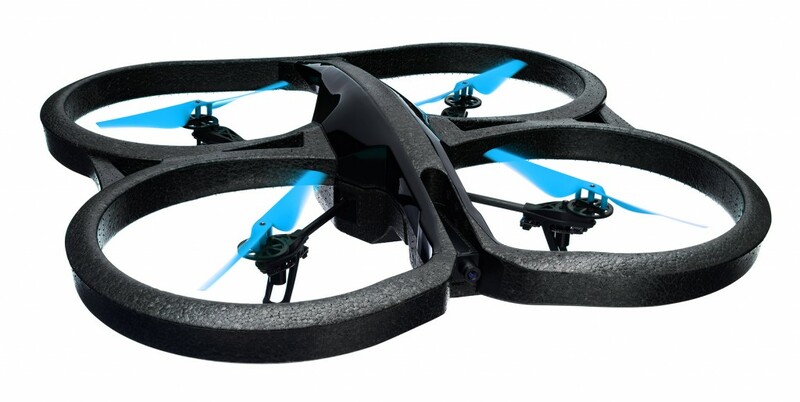 Rotorworld | Parrot AR.Drone Power Edition Announced! Parrot AR.Drone Power Edition Announced! 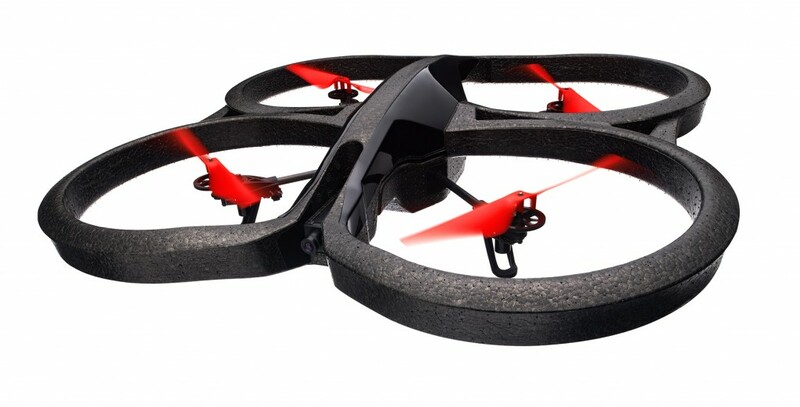 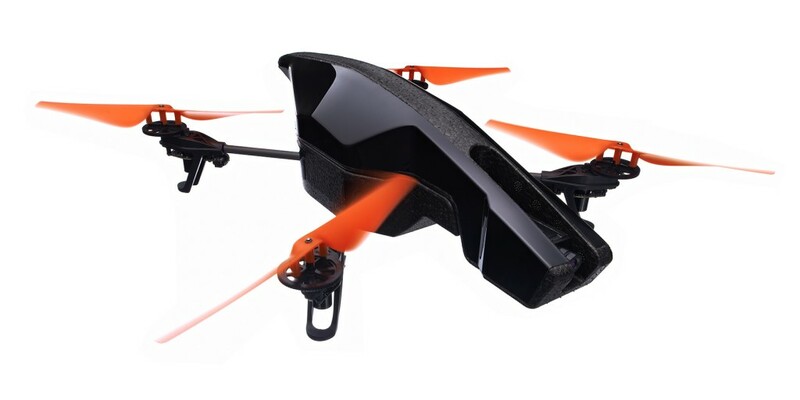 Parrot and UK distributors Flying Toys have been in touch to tell us about a very special new limited edition AR.Drone 2.0! 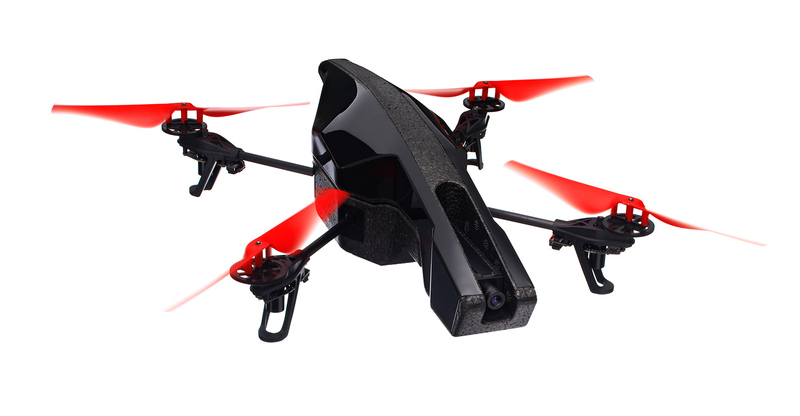 Called the Power Edition, this special drone features a number of cosmetic upgrades, two 1500mAh batteries in the box and more! We’ll have more details on this exciting new machine in the next issue of Rotorworld, but for now, whet your appetite on these images of the fantastic new Power Edition, we think you’ll agree, it looks pretty stunning!